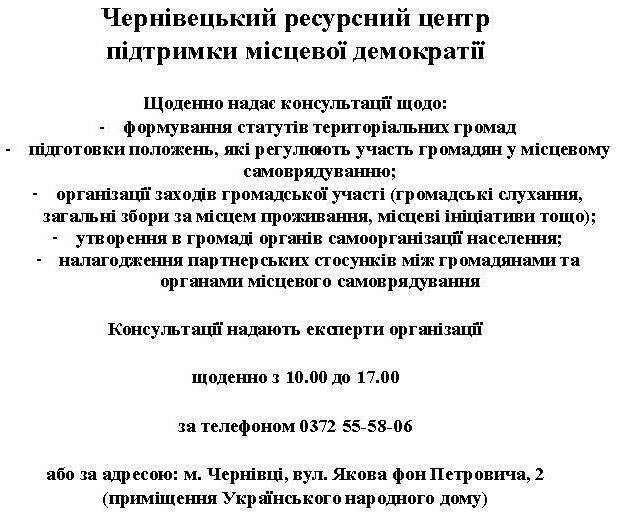 The Journal on Ethnopolitics and Minority Issues in Europe (JEMIE) invites articles for a speсial issue on “Minority Rights and the New Migration”. Deadline: 01 February 2017. During the past several decades, and especially at present, throughout Europe the traditional nation-state has been challenged by rapidly increasing ethnic diversity. European countries have increasingly become less homogeneous and more pluralistic. The past few years have seen the arrival of millions of refugees and economic migrants, a trend that continues today. This special issue will focus on the impact and implications of this most recent influx on the possible (re)definition of “minority rights”. Are state policies to be directed differently toward traditional “national minorities” and “indigenous minorities”, longer-settled ethnic groups lacking a territorial base (including “metropolitan minorities” having a former or extant colonial origin), diaspora minorities (such as Roma, who may or may not be considered a “national minority”), new migrants and refugees from “non-traditional” origins, etc.? Are state policies toward “national minorities” changing? Are they likely to be affected by nationalistic recriminations stimulated by the “new migration”, adding to the ethnic complexity within traditional nation-states? Given the increasing complexity of defining ethnic minorities within European countries (ranging from ethnic groups/nationalities claiming a traditional homeland to the current influx of new migrants – both economic migrants and refugees), how does or should state policy differentially recognize minority rights? The historic “national minorities” emphasize preservation of their traditional territories, languages and cultures as a basic right, whereas new migrants are subjected more to a policy of integration than cultural maintenance or geographical concentration (although certain concessions may be made, at various levels of government, to longer-settled primarily urban minorities for at least some education, services, etc. in their traditional languages). Most countries in Europe developed historically as virtual nation-states; moreover some which had formerly been an integral part of ethnic federations based on more than one nationality have more recently become independent nation-states. The concept of the nation-state has implied a significant degree of presumed ethnic homogeneity, with relatively limited national government interest in or appreciation of ethnic pluralism and diversity. Some European countries have varying degrees of political recognition of historic ethnic minorities (often considered as regional or localized populations with varying degrees of self-government or autonomy, yet still within broader nation-states dominated by a particular ethnicity), while relatively few countries could still be considered officially bicultural or multicultural at the national level. How and why do European national or sub-national/regional policies differ from primarily immigrant-origin countries (such as Canada) which emphasize a broader multiculturalism policy inclusive of all ethnicities? This special Issue will be guest-edited by Dr. Alan B. Anderson, Professor Emeritus of Sociology, University of Saskatchewan, Canada. All contributions will undergo a rigorous peer review process, based on initial editor screening and blind review by a minimum of two anonymous referees. Submissions should be prepared in accordance with the Style Guide of the Journal on Ethnopolitics and Minority Issues in Europe. Please send all submissions and inquiries to Tamara Hoch ( hoch@ecmi.de), by 1 February 2017. 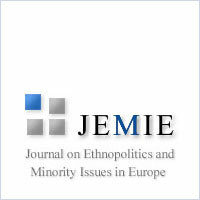 The Journal on Ethnopolitics and Minority Issues in Europe (JEMIE) is a peer-reviewed electronic journal edited under the auspices of the European Centre for Minority Issues. JEMIE is a multi-disciplinary journal which addresses minority issues across a broad range of studies, such as ethnopolitics, democratization, conflict management, good governance, participation, minority issues and minority rights.